“It’s surprising how physical those spoons were,” Geoff Richardson confesses after his feverish spoon-playing on the giddy “Golf Girl”, a song about affairs of the heart on a Canterbury golf course. Caravan, who were at the gentle heart of the “Canterbury Scene” in the early 1970’s along with Soft Machine, have always been under appreciated and difficult to place, and there are dollops of funk, jazz, classical and rock-opera in this assured, frankly quite groovy experience. The unsung prog-rockers have shed members, six bassists thus far, like Roman Abramovich dismisses managers since their formation in 1968. 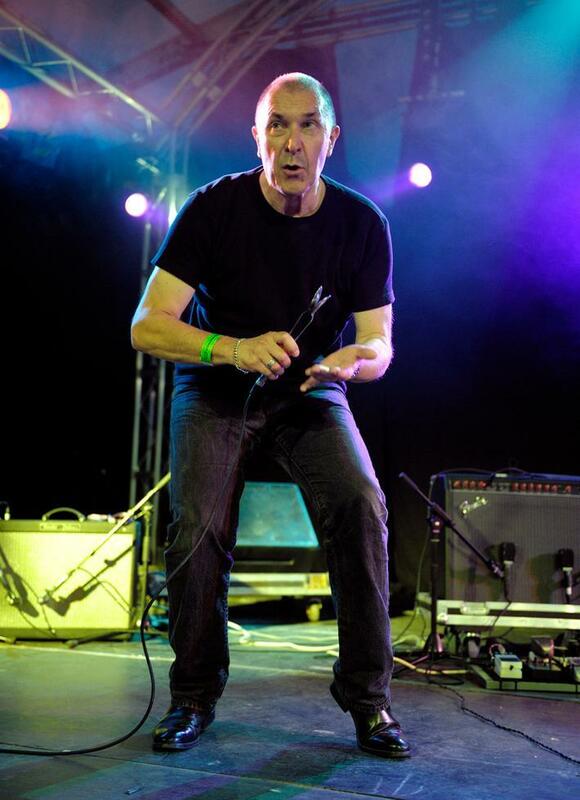 However, one element remains constant, Caravan’s 65-year-old lead vocalist Pye (real name Julian) Hastings, who looks like David Cameron might resemble in 20 years time. Conservative. 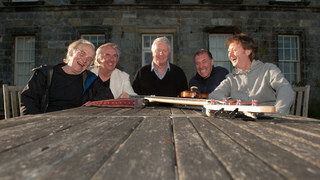 Hastings’s studiously polite quintet – which includes Richardson (Caravan’s excellent viola player and flautist since 1972), Jan Schelhaas (keyboards), Jim Leverton (bass) and Mark Walker (drums) – are here to mark the 40th anniversary of one of their finest records, the unfortunately titled For Girls Who Grow Plump in the Night. The folky, experimental album from 1973 includes ripe tracks such as “The Dog, The Dog, He’s At It Again”, which kicks off with “Lonely girl, would you like a sweet to eat?/ I’ve got something that I’d a like you to hold”. Richardson, the voice of the band tonight (Hastings doesn’t engage), maintains that the track “is probably quite controversial now, but it was meant to be quite sweet.” The sound is sumptuous, the lyrics best ignored. Their devotees (one of their biggest is snooker great Steve “Interesting” Davis) are out in force tonight; some are even energetically tapping their knees. 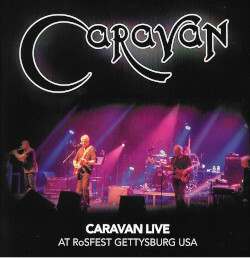 In fact, there’s a restrained, low-level excitement for the start of Caravan’s first proper UK tour for at least a decade. It’s just a shame the influential bassist John Perry who energised and sang beautifully on Girls Who Grow Plump… is absent from this performance. This entry was posted in Reviews and tagged Ben Walsh, The Independent on January 9, 2013 by caravan.